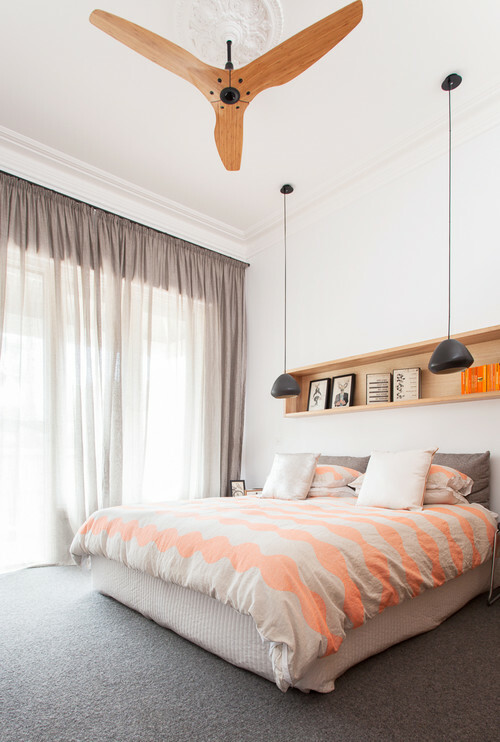 Bed Heights: How High Should You Go? Beds come in a variety of heights, but most fall in the range of 18-25 inches from the floor to the top of the mattress. Formal, more traditional beds tend be higher while antique beds can come as high as 36 inches, and perhaps a little higher once you add bedding. You can decide on the height that works for you, and that’s often based on design style, comfort, ease of getting in and out of the bed, etc. You also might think about how much storage you need under your bed, and this will help determine the bed you choose, so you’re sure to make the most out of that space between the bottom of the box spring and the floor. More and more mattresses run thicker today, especially with pillow top options, so the standard heights of beds have increased over the years. Many people like that soft cocoon-like feeling they get from a pillow-top mattress. One option with a thicker mattress is to purchase a platform bed, which sits closer to the floor; hence you will get a lower bed. Bear in mind, you won’t require a box spring with a platform bed. Elderly folks will probably feel more at ease with a bed height that’s more in the 24-inch range –– since they’ll be able to get in and out easier –– and should aim for a design in which their feet touch the floor when sitting on the bed. Lower beds are usually easier for children to crawl in and out of, once they graduate from their crib. Whatever bed frame and mattress you choose, consider the overall height and what will feel most natural for you when you’re at rest, sitting, and getting in and out of bed. Our garden is very shady and rocky, with just enough light and soil to grow a few herbs. Fortunately, lush green parsley, silvery thyme, and sprightly rosemary are a weedy bunch at heart, demanding little more than a touch of sun and a few drops of water to flourish. During the winter months, I have been forced to rely on supermarket purchases to dress up my dishes with greenery. Until this year, that is. My son and daughter-in-law gifted me with the most adorable (and highly effective) indoor grow garden. It requires even less care than my outdoor plants, and grows at a remarkable rate with 16 hours of light a day. Such a perfect gift for a cook and food blogger! A handful of this, a sprig of that – photos (and dishes) are markedly enhanced. P.S. 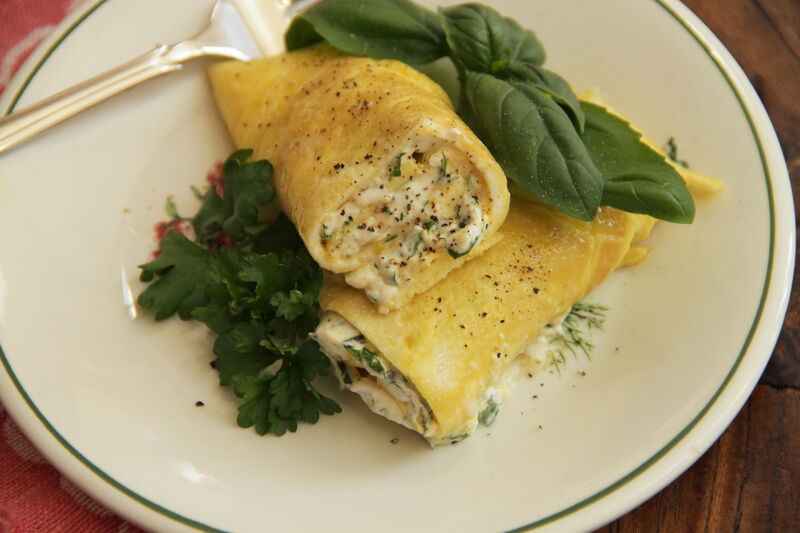 The herbed cheese also makes a wonderful filling for earthy buckwheat crêpes, or spread on cooked artichoke bottoms for a healthy nosh. 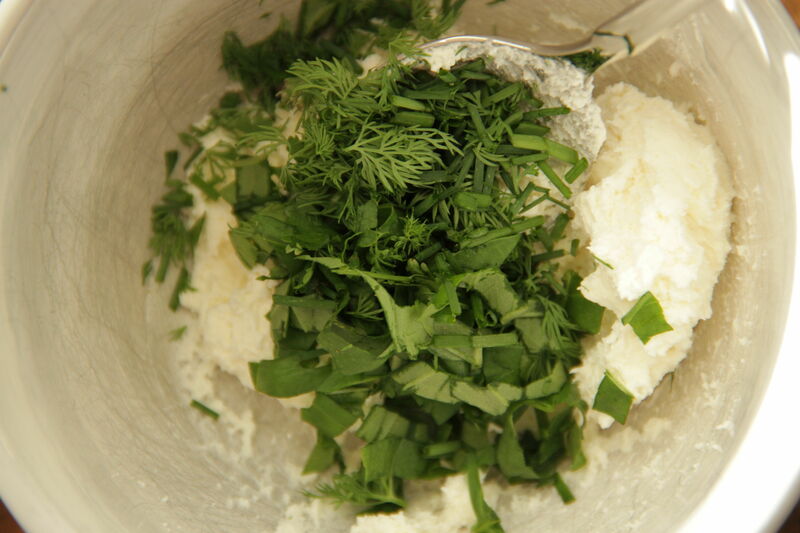 Add cream cheese and herbs to small bowl and mix together gently. Set aside until ready to use. Melt butter in small, heavy pan over medium heat. Break eggs into small bowl, add milk, and whisk until thick and smooth. Pour egg mixture into heated pan all at once and swirl to evenly cover the pan. Reduce heat to low. 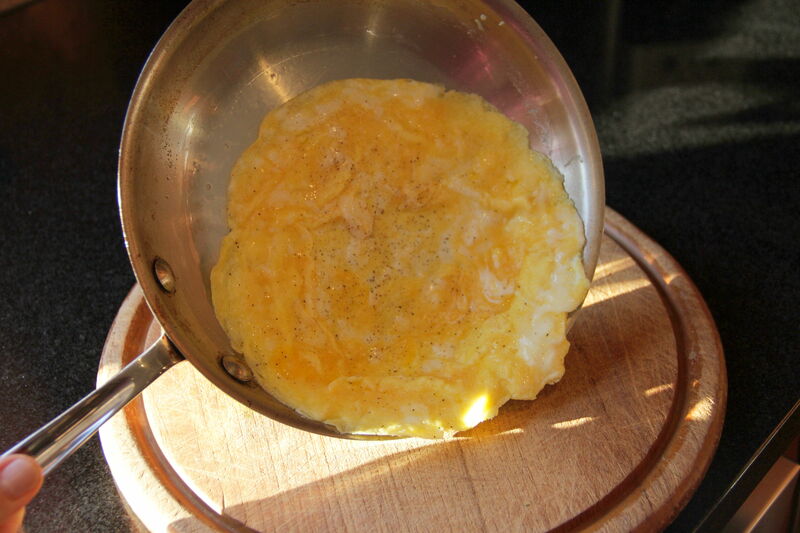 Continue to cook, occasionally pushing eggs back around the edges to allow uncooked portion to flow through. Alternatively, reduce heat to simmer, cover pan and continue to cook until set. Cook until eggs are firm and set in one flat round. 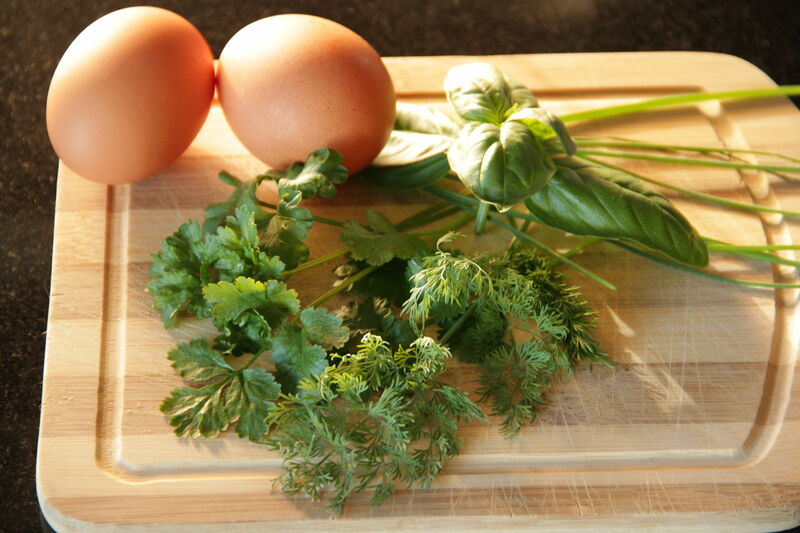 Slide egg round from pan onto work surface or plate. 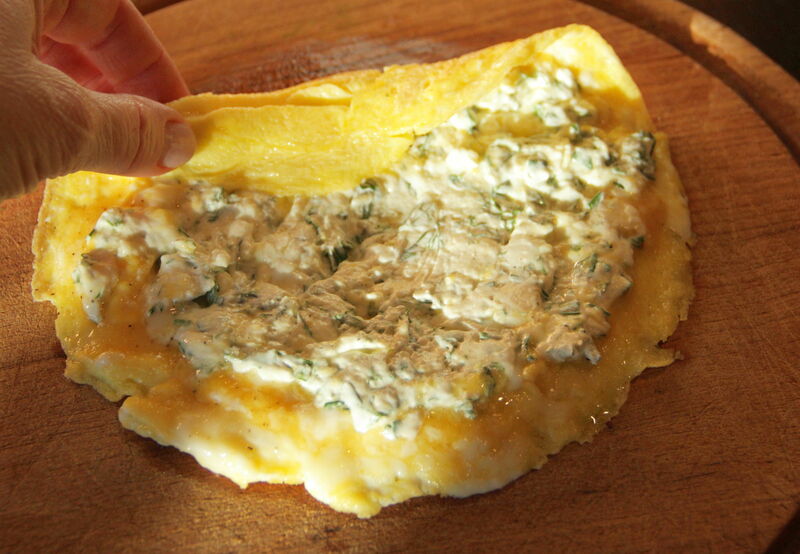 Spread herbed cheese on top of cooked egg. Season with salt and pepper. 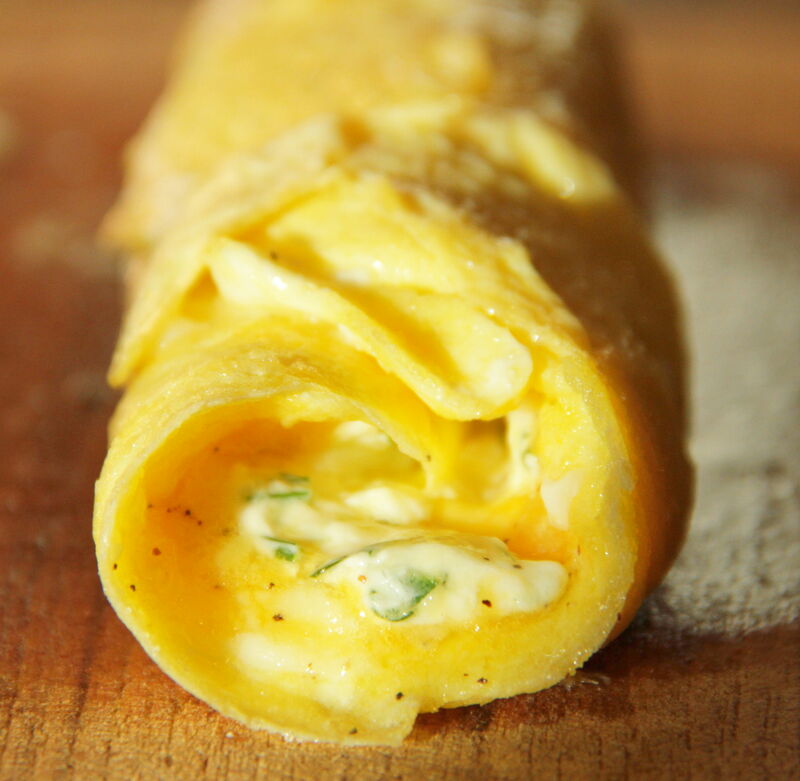 Roll up omelet and top with additional fresh herbs, if you like. Serve immediately. If you have enough clearance in your bedroom, consider placing a bench at the foot of your bed for practical and/or decorative purposes. Benches are not only for sitting, but ideal for removing your shoes after a long day or even laying out an outfit the night before an important meeting. Benches prove to be one of the most useful and versatile pieces of furniture. These five show different design options when placing a bench in a bedroom. Unusually practical because it offers space underneath for storage, this bench is perfect for a young person’s bedroom. Tchotchkes such as toys and stuffed animals fit neatly inside the wicker boxes without detracting from the clean lines of the bench. A boxed cushion on top makes for comfy seating. Tufts and acrylic legs on this bench help complete the look in this somewhat feminine bedroom. Decorative starburst pillows and a pink throw at the foot of the bed add the right amount of texture while the zig zag rug adds pattern. Overall, this space is fresh, interesting, and serene at the same time. With an upholstered back, this bench strays from the norm, and the chrome arms and legs are unexpected. The scale is just right and the almost monochromatic scheme works to its advantage. More than a spot to throw a handbag or put on your boots, this bench looks fit for sitting too. An all-white bedroom welcomes this modern yet primitive DIY walnut bench with metal hairpin legs. Probably more aesthetically pleasing than functional as a piece of furniture, this bench finishes the space, in my opinion. A grey and white scheme might seem boring to those who love color, but there’s no lack of design in this well-though-out room. Two benches hug the foot of the king-size upholstered bed, both of which boast chrome nailhead trim. 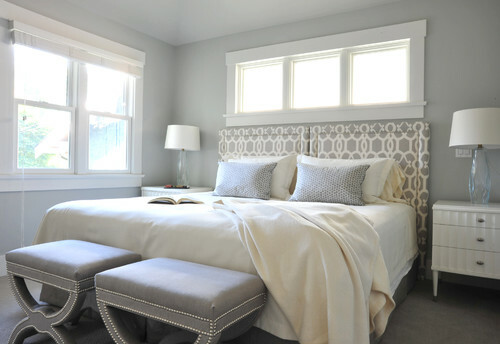 The pattern in the headboard marries nicely with the legs of the twin benches. Traditional Bedroom by Vancouver Interior Designers & Decorators Enviable Designs Inc.
I’ve been thinking about Washington state since the Super Bowl last week (one I’m sure Seahawks fans would like to forget). But Washingtonians can still be thankful for the glorious bounty of local food products. If you’ve ever been to colorful Pike Street Market in Seattle you’ll know what I mean – fresh seafood piled artfully on crushed blue ice; reds and purples and greens of giant radishes, eggplants and peppers; and the lovingly grown apples, berries and ruby red cherries. Many years ago I picked cherries while I was living in eastern Washington. They were so lush and plump, so fun to snap off the branches, a sturdy pop and then the freeing of the fruit. Many were eaten right on the spot, but many more ended up in a heavy cardboard box. I took them home and ate some more. Then I froze some, canned some, dried some, and made cherry jam. Finally, I made the pièce de résistance – bubbling hot, sweet and spiced, lattice work cherry pie. 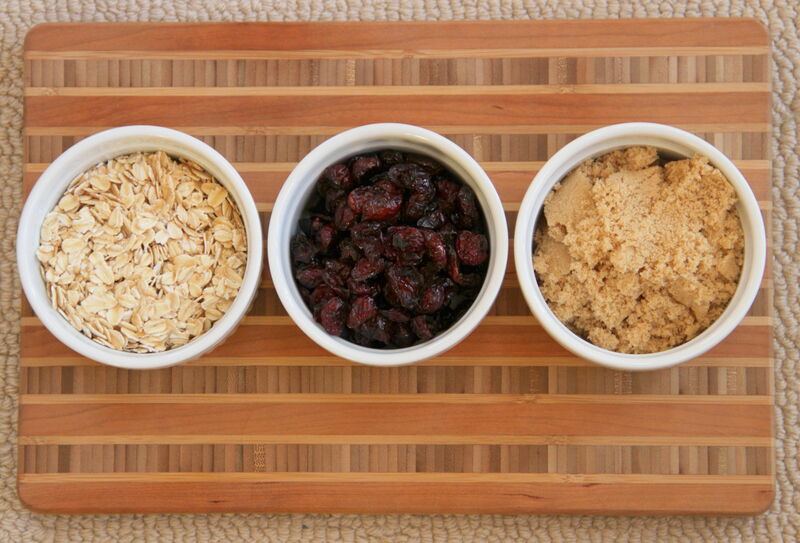 Later that year, during a sparse winter, I remembered my dried cherries. 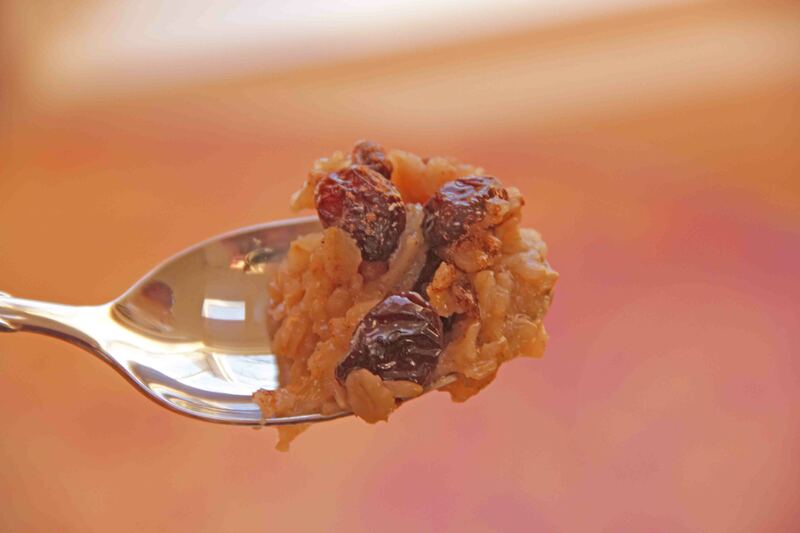 Why not bring some cheer to my boring oatmeal breakfast? I would add some dried cherries to my rolled grain, some brown sugar and a touch of cinnamon, then let the flavors slowly simmer and meld. Why not have a cherry-pie-like breakfast in bed? Pour water and salt into a small heavy saucepan. Bring liquid to a slow boil over medium heat. 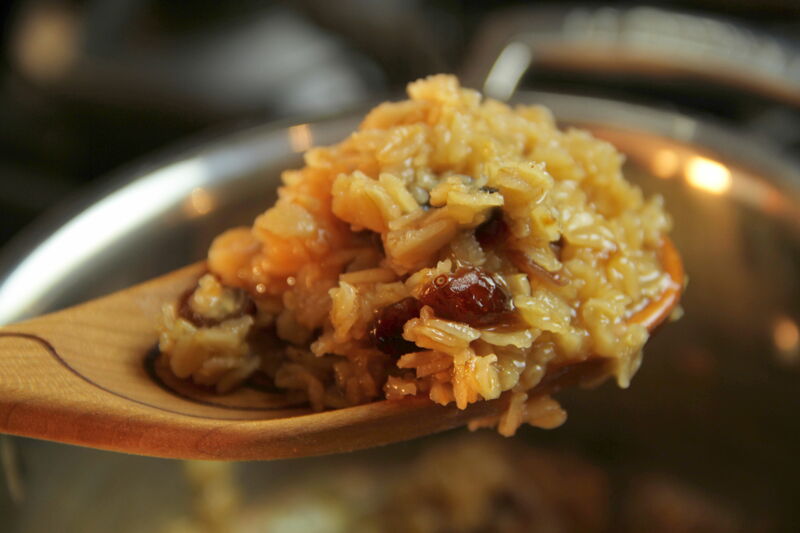 Stir in oats, reduce heat to low, and cook for a minute or two, stirring occasionally. Stir in dried cherries, brown sugar, vanilla and cinnamon. 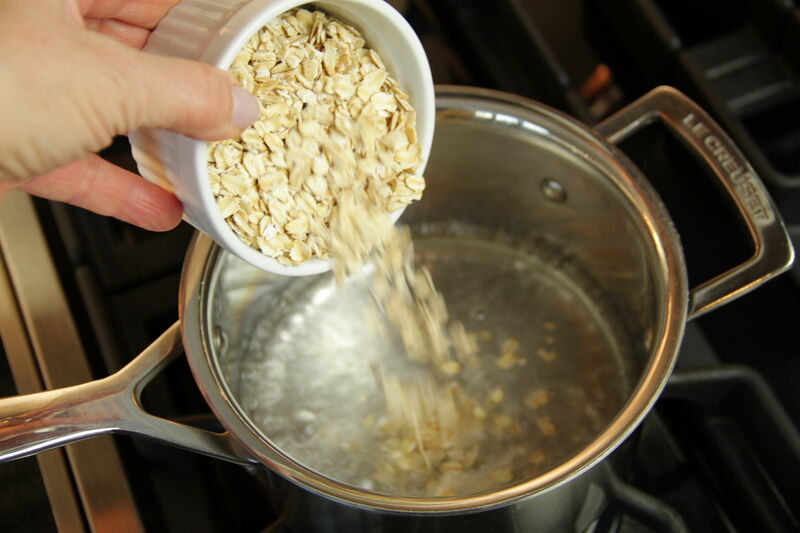 Cover and cook on very low heat for 10 to 15 minutes, until oats are soft and mixture is thickened. 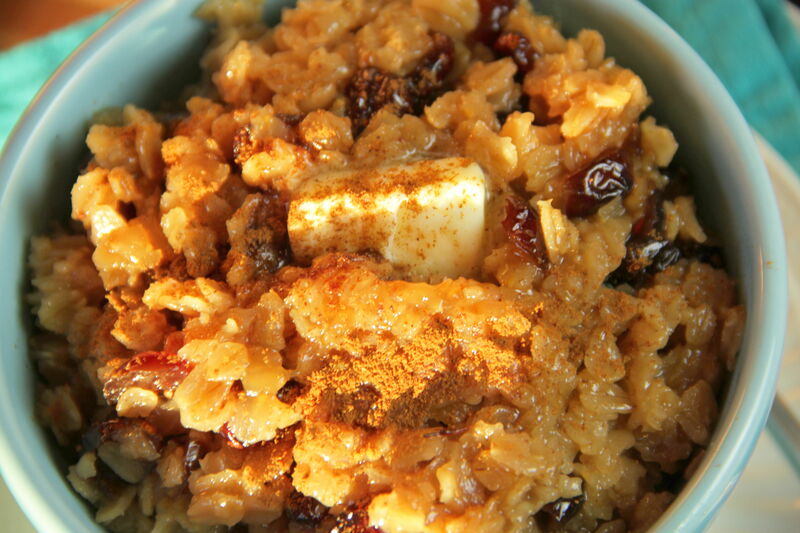 Spoon oatmeal into a bowl and top with a pat of butter. Serve immediately. 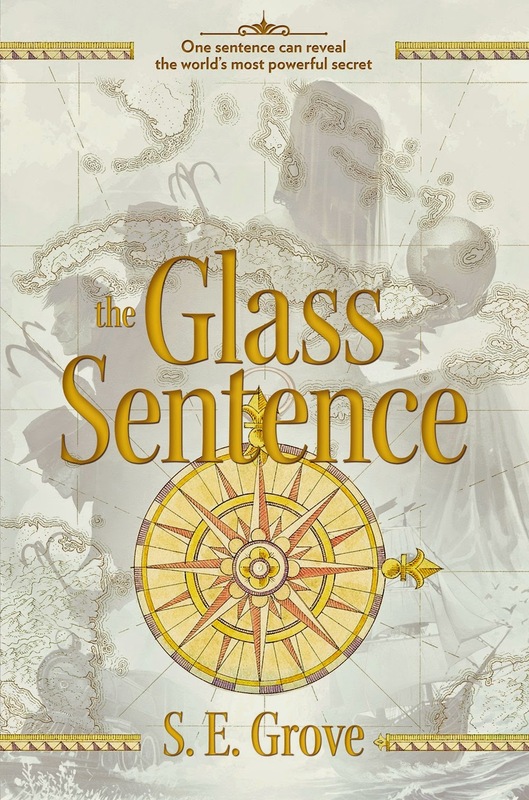 The Glass Sentence by S.E. Grove. A fantastic new series by debut young adult novelist S.E. Grove is taking the world by storm! And for good reason. It’s a totally unique perspective in a world full of magical abilities and/or teen dystopias. One day, in the 1700s, everything freezes. A child mid-leap stays suspended over a pool of water while her friends freeze below while the days and seasons fly by around her. When she lands, time has fragmented. Suddenly, different ages are existing concurrently. Go to the north, and you find an Ice Age world. Travel east, you will find yourself in the Triple Eras, where three distinct eras converge. In this new world, mapmaking becomes a wholly different art. Shadrack Elli is one of the greatest cartologists in the world, mapping not only place but time. When the parents of his niece Sophia disappear on an expedition to the Ice Age era in the north, he takes her under his wing, always seeking and gathering clues to her parents’ whereabouts. But all is not well in the world. Extremists in their home town of Boston want to lock out intruders from other eras and keep their city isolated. If that happens, Sophia may never see her parents again. When Shadrack is suddenly abducted, it is up to Sophia and a mysterious boy from the Triple Eras to put together the clues left behind to figure out where Shadrack is, and maybe find clues to her parents as well. Armed with a number of mysterious maps, maps of memories etched in glass and on clay, Sophia heads into lands unknown in an exciting and dangerous adventure. This book is a fantastic start to what promises to be a great, action-packed series, perfect for tweens looking for fresh adventures.